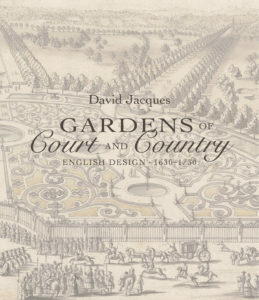 The extravagant gardens of the sixteenth- and seventeenth-century British aristocracy are well-documented and celebrated, but the more modest gardens of the rural county gentry have rarely been examined. 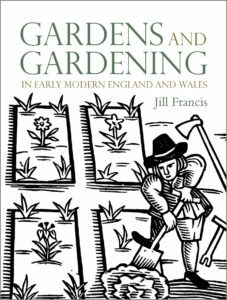 In Gardens and Gardening in Early Modern England and Wales Jill Francis presents never-before published material as well as fresh interpretations of previously examined sources to reveal gardening as a practical activity in which a broad spectrum of society was engaged: from the labourers who dug and weeded, to the gentleman owners who created gardens that displayed their wealth. 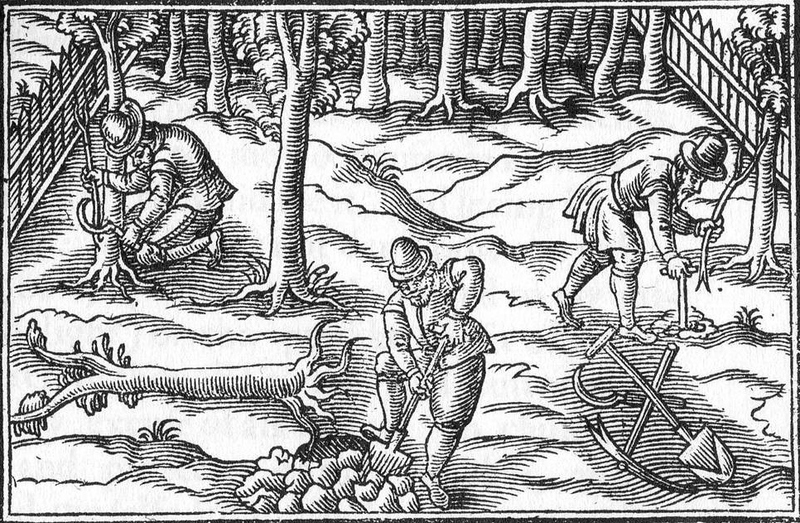 What do we know about gardens and gardening in early modern times? How have such gardens been reimagined now? Jill Francis reflects on the difficulties of historic garden reconstructions. 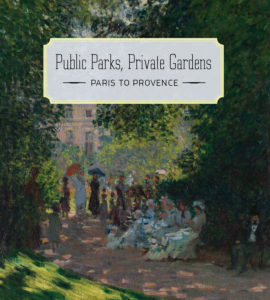 Gardens have been with us for thousands of years, but however they may have differed across time and across the social scale, their defining characteristics remain: an enclosed, ordered space containing cultivated plants – whether fruit, flowers, trees or vegetables, which is separated in some way from that which is outside it. In the same way, the concerns of the gardener have also remained remarkably constant. 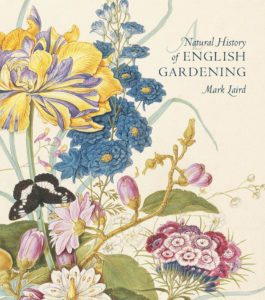 We only have to look at the (very long) title of the first book published in English on the subject of gardening to see this. Thomas Hyll’s Most Briefe and pleasaunte treatise, teachynge how to dress, sowe and set a garden: and what remedies also may be had and used agaynst such beastes, wormes, flies, that noye [annoy] Gardens was published in 1558. It sets out the aims of the gardener, whatever the size and nature of his plot, and recognises, as any gardener amongst us will do, that the battle against slugs and greenfly never ends! Also there is no getting away from the fact that, at the end of the day, gardening involves a great deal of hard work and this is as true now as it ever was. Much garden history attributes the making of gardens to the designers and owners and the role of the gardener as labourer is often lost. But it must never be forgotten who it really is that does the back-breaking toil of digging, ditching, manuring and weeding. Title page to William Lawson’s A New Orchard and Garden, London, 1618, detail. 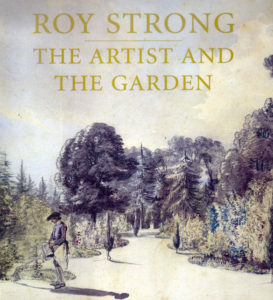 Gardening is, by its very nature an ephemeral activity, and this inevitably creates a problem for the garden historian in attempting to bridge the gap between gardens that no longer exist and recreating how they might have looked. The difficulty is that despite only scant and disparate evidence, a picture of what we think gardens of earlier times looked like seems firmly fixed in the modern mind, being perpetuated through historical garden creations and reconstructions which, unfortunately, do not always stand up to close scrutiny. 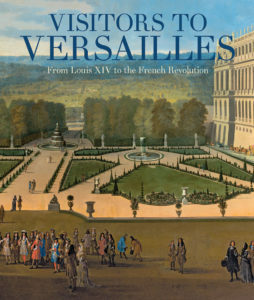 Rather than relying then on subsequent interpretations which often simply perpetuate errors, myths and traditions in a way that they eventually become transmuted into fact, I believe it is the responsibility of the garden historian to return to original sources from the time in question and to attempt to view gardens as contemporaries did, unimpeded by fanciful notions of what we imagine they might have looked like. This is not always the easiest thing to do of course, because the gardens are gone and little information about the practical activity of gardening was ever written down in the first place. Much of what does exist (for instance records in household accounts of payments for work in the garden, or for seeds and plants) lies buried within archives rarely examined for this kind of data. To come across, almost by accident as I did, a cache of correspondence from a seventeenth-century gentry land-owner, Sir Thomas Temple, to his estate manager and gardener, detailing instructions for the laying out of a new parlour garden at his home in Burton Dassett in Warwickshire was therefore an exciting find indeed! It was made even more exiting by the fact that the correspondence was held in an archive at the Huntington Library in California and it was there that I spent a happy month transcribing over forty of Temple’s letters, together with notes from his memorandum books which backed up and supported the details given in his letters. It is clear from these documents that, as we would expect, much of the garden was given over to orchards, a kitchen garden and a hop garden. But this new garden was to be a small, enclosed, ornamental garden. It was to be bordered with an upright hedge and a wooden fence. 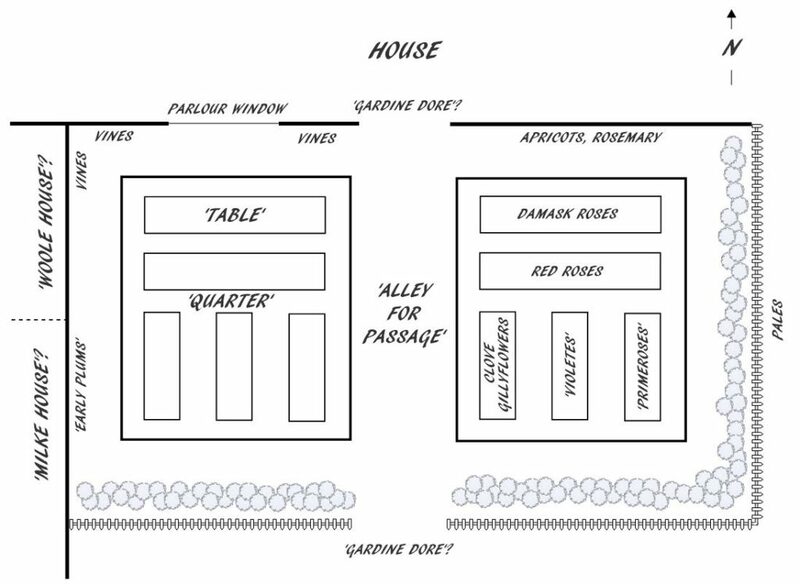 It was to be divided into three parts: two beds (or quarters as they were known) and a wide alley between them. The beds were then further divided into five ‘tables’ or regularly ordered flower beds, containing damask roses, red roses, clove gilliflowers, violets and primroses. Other details given by Sir Thomas make it possible to actually piece together an idea of how this garden may have looked. Jill Francis, conjectural drawing of Sir Thomas Temple’s new garden at Burton Dassett. One further piece of anecdotal evidence that makes this garden particularly fascinating is worth ending on here. In one letter, dated 1st February 1631, Sir Thomas instructs his estate manager to ride to Stratford-upon-Avon, some fifteen miles away, to gather cuttings from grape vines growing in the garden of one ‘Mr Hall, physician’. 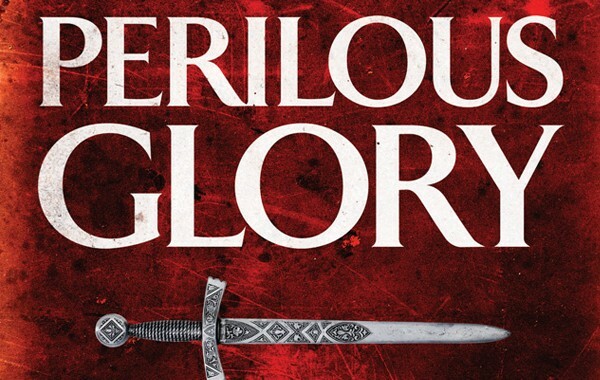 That news of these vines should have travelled so far, that Sir Thomas clearly thought it worth while collecting them over this not inconsiderable distance and the fact that it seemed to be acceptable to collect cuttings from someone else’s garden are all interesting facts in themselves. But perhaps most pleasing is the realisation that this Mr Hall can have been none other than John Hall, the son-in-law of William Shakespeare, who inherited the house and garden at New Place after the playwright’s death in 1616. It is therefore possible to speculate that Shakespeare himself might have planted these vines! But whilst this is fun of course, it is also a salutary reminder of exactly the kind of trap that garden historians must beware of falling into – of seeing what we want to see rather than what is actually there. 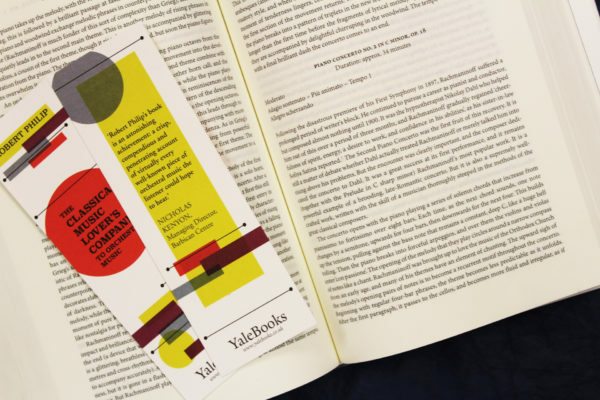 Jill Francis is an independent scholar who teaches history at the University of Birmingham and the University of Worcester. 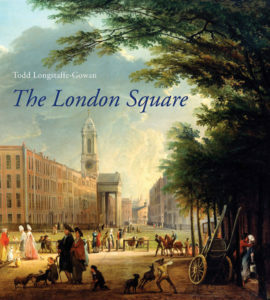 Gardens and Gardening in Early Modern England and Wales will be published in late June and you can preorder it here.